FRIENDS - PrivatProjekt - Music is our passion! Very interesting and also international contacts were built up by cross-linking with the following stations and portals, their hosts and producers as well as with well-known artists and mangers. We are very grateful and proud to have all of them by our side. PrivatProjekt would like to thank all of the radio stations, clubs and DJs. We unfortunately can´t list all of you. The love for music unites us across and beyond all borders! 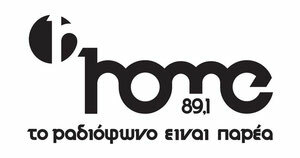 Young and very creative radio station from Chalkida / Evia, Greece, with listeners up to Athens. 89.1 played the songs of PrivatProjekt and supported us from the beginning. Meanwhile the producers and hosts have become close friends. We´re planning a cooperation with them at concerts in Greece. "Zero Radio.CO.UK" is a private internet radio station in England / UK. 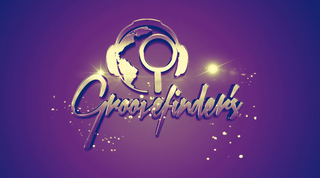 Here professionals and well-known DJs mainly play soul music and funk. PrivatProjekt was presented as redhot newcomers on their station and is still being played and supported. "Visador Radio" is a private radio station from Hamburg that immediately understood the potential of the band. Songs by PrivatProjekt were played there from the beginning too and they are still being supportive with all their heart´s blood. 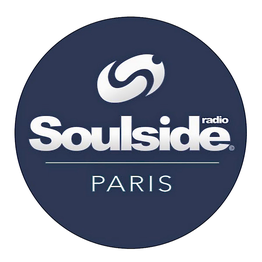 "Soulside Radio Paris" has a great fandom and likes to play the music of PrivatProjekt. 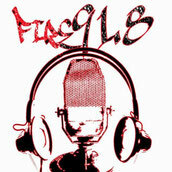 A young and innovative private radio station in the USA that playes and supports PrivatProjekt. 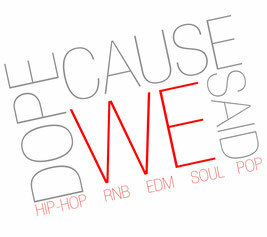 DOPECAUSEWESAID is a very creative and sucessful platform from the United States that showcases emerging artists from around the world making DOPE Hip-Hop, Pop, RnB, Electronic, Rock and Soul music, as well as culture and style.